Active Junky testers pulled together nine of the best technical hoodies on the market from seven top-of-the-line brands. Have a look at our top picks. The venerable hooded sweatshirt has come a long way. No longer a casual piece of clothing, the hoody has climbed the ranks and is regularly seen worn under a blazer by icons of style. The hoody is firmly cemented in our culture as both functional and fasionable attire. Innovations in design, fabrics and fit from today’s leading outdoor and active lifestyle brands offer technical hoodies for nearly every conceivable use and they look good doing it. As the weather cooled, Active Junky took the opportunity to don a few favorites and some newcomers to put together this guide for your cool weather purchases to come. 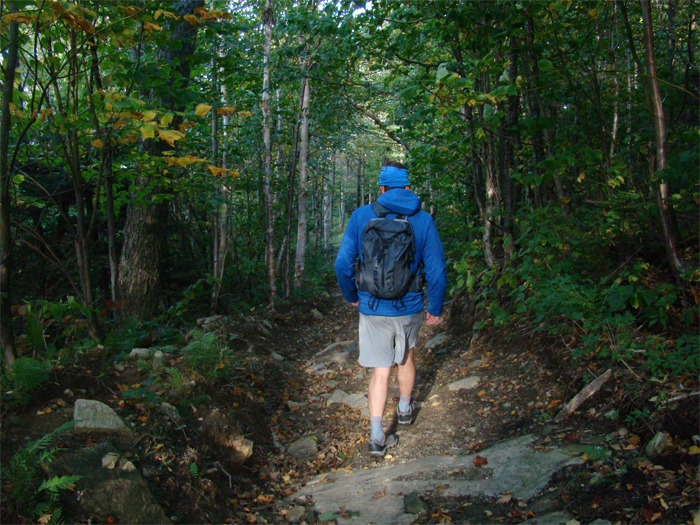 To test the mettle of each and its best attributes, we wore the hoodies in lingering summer heat and humidity, cool evenings, fits of rain and downright cold mornings on hikes, mountain bike rides and morning runs. Taking notice of technical attributes, style, form, fit and function, some hoodies can knockout a number of uses with one punch, while others are fit for a specific use. 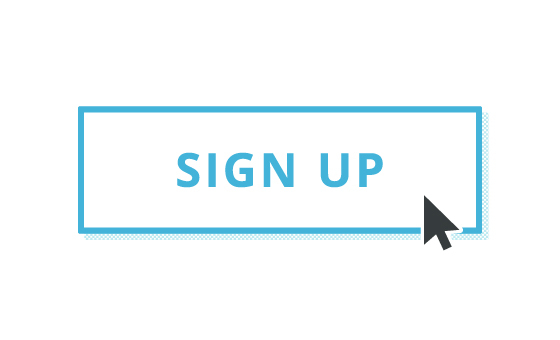 In either case, we’ve included a number of options to help lead you to one you’ll love. As you read through to make an informed purchasing decision, keep in mind versatility and performance and your desired use. Additionally, we’ve included a section on how to buy and that informs the what to buy section. Armed with the knowledge you’ll be ready to make sound buying choices as the weather shifts this fall. In the inevitable race to create the newest and most innovative gear on the market, outdoor brands and their suppliers (think fabric and insulation companies) are constantly tinkering to maximize versatility or increase specialization. This process — whether as a result of the newly developed material, like Primaloft Active of Polartec Alpha — leads to the birth of new gear we never knew we needed. But we do. It’s vital to know your way around the technical details of what makes insulation breathable or fabric water repellant, lest you be wet when it’s raining or too clammy when being active. Additionally, your use will inform your decision on what type of hoody you need. Does it need to be highly packable, is weight a character of concern, or is versatility your bottom line? As trite as it may be, the adage that there is no bad weather just bad equipment rings true. Especially, in climates with constantly shifting and wild swings in weather like the Northeast or the Pacific Northwest. 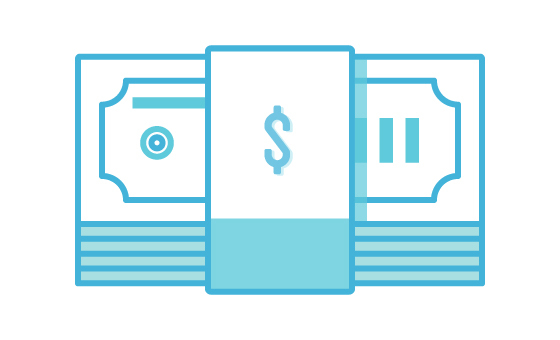 With that in mind, knowing what you’re buying is critical to it serving you well. Arizonans likely don’t need a rain shell, but the winds in the desert can be brutal so a windproof hoody is a sound option. Flatwater paddlers, peak baggers, trail runners and weekend hikers all need something different. Do you need to stay warm in cold environments. Is moisture management critical to happy outings? Bottom-up zippers are an added benefit for climbers when belaying. Take your needs and pair them up with the fabrics and designs that tackle those problems. Perhaps the most important of all the points of distinction. If a hoody doesn’t fit well, it doesn’t perform well. This is most critical. 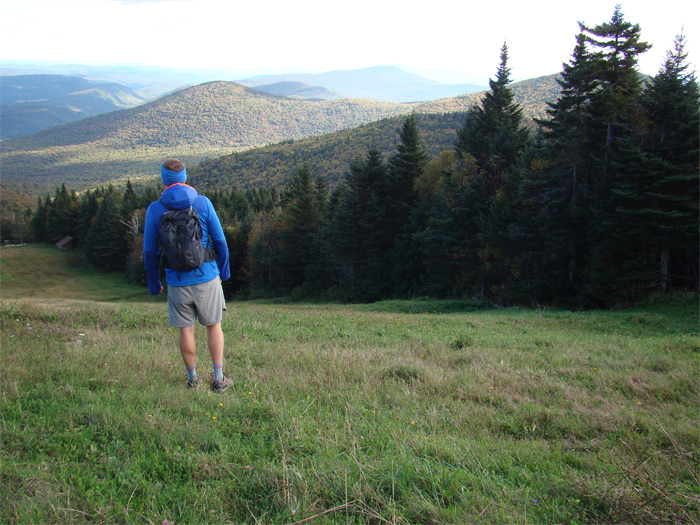 Most outdoor brands size their gear true to fit. Meaning they are designed to be worn by athlete during active pursuits. Having a bunch extra fabric getting in the way of backpack straps or snarling on trees is a detriment to performance. Have a problem, find a solution. 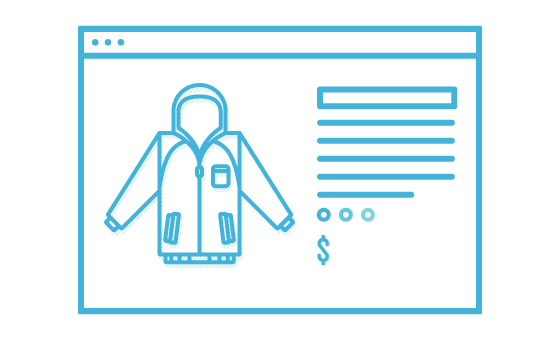 The increase in specialized fabric technologies and insulation strategies leads to a plethora of options in the technical hoody market. To state the obvious, get windproof fabrics when you're dealing with winds, water resistance for rains, down insulation for cold climes, active insulations for high exertion cold weather sports. Conversely, there are trusted standby including merino wool, which is incredibly versatile, and the tried and true polyester fleece in a myriad of piles and finishes. 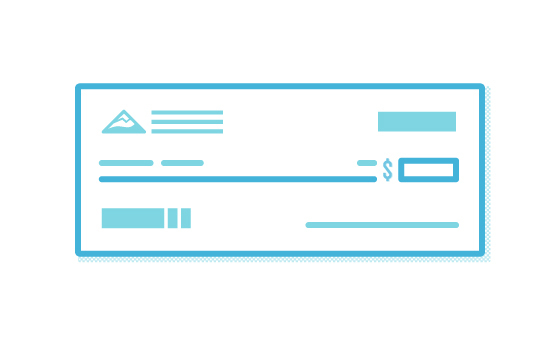 Perhaps the single most overlooked aspect is design. Weight and size conscious backpackers may need to count grams and packability. Those built for rock climbers need extra length or an elastic capability in the back and side body to keep coverage when making extended reaches. Hone in on the design features to match your use. These days there’s so much specialization in design that one could end up with a closet full of hoodies. Not that it’s a bad problem. Purpose-built designs are the trend with gear manufacturers and they could be right for you. On the other hand, a quiver killer, do anything, go anywhere hoody is the ultimate piece of gear that you will get years of use out of. Where the rubber hits the road. Fabric design briefs, manufacturing claims and intents are one side of the coin, the other is how the hoodies actually perform in the wild. This is where our real world test come in to help you make a more informed decision. Our favorites are those with specific functions built right into the design making the most of the technology and design combination. 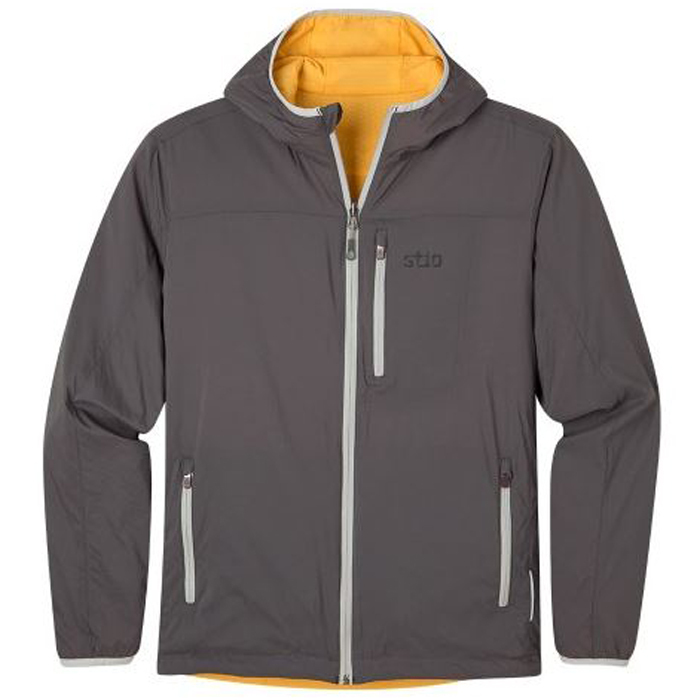 Stio’s hooded jacket may be named Second Light, but it was first place in our testing, Active Junky's Editor's Pick for Best Overall Technical Hoody. This hoody does double duty with reversible sides. Polartec Alpha insulation is lightweight and breathable to regulate heat and moisture while Meridian Stretch Ripstop nylon treated with a DWR coating sheds water in inclement weather, making it an overall solid choice. For an outer-layer jacket, we recommend the Black Diamond First Light Hoody, Active Junky’s named Best Outer-Layer Technical Hoody. 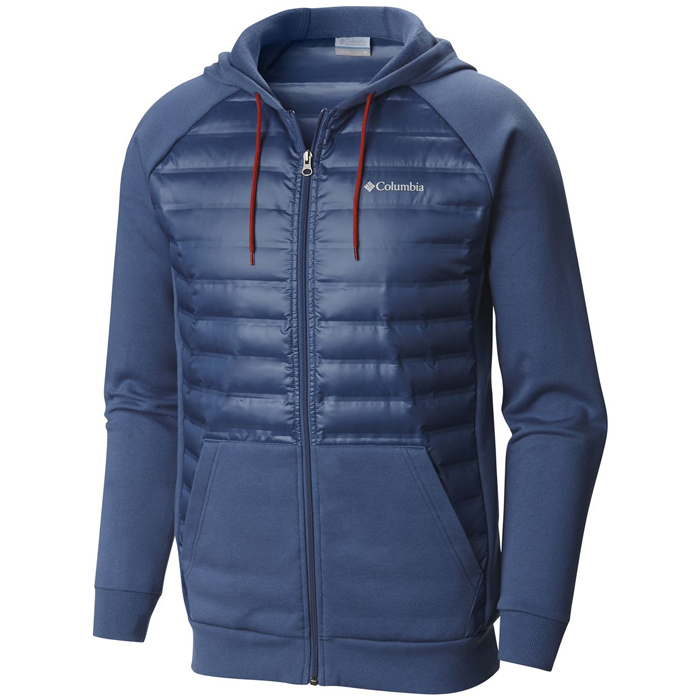 Loaded with tech to keep you warm on extreme pursuits like alpinism and ice climbing with its PrimaLoft insulation, it kept testers warm even on high peaks with 40-degree temperatures and added wind chill. Its generous hood provides enough room for climbing helmet with elastic on the peripheral to hold it in place. It weighs in at just over a pound for lightweight packability. 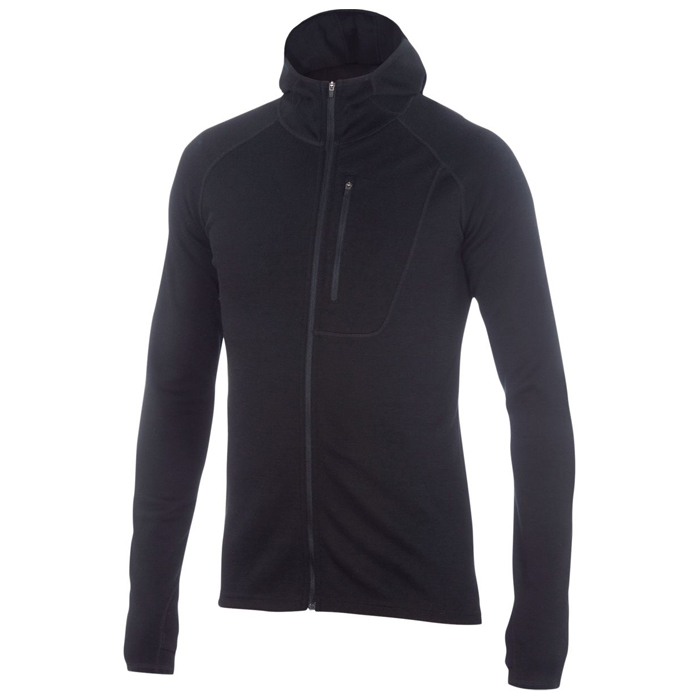 A combination of style and quality material, the Ortovox Merino Fleece Hoody was our top choice of Midlayer. A polyester outer combined with 100% Merino wool inner for surprisingly soft hand feel, warmth and quick-wicking. A great choice by itself in moderate temperatures. Throw in thumb holes to keep it in place, and you have a top performer when paired with a shell to keep you toasty warm. Arc’teryx has established itself in the outdoor industry for top-quality gear. 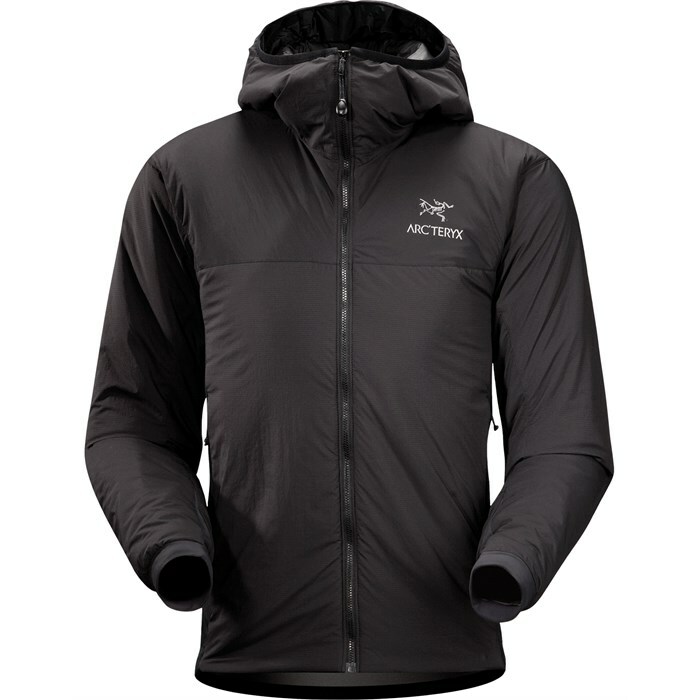 The Atom LT Hoody lives up to that reputation, a midlayer comprised of material like Polartec Power Stretch, and Hardface side panels and Coreloft insulation to keep you at the ideal temperature by regulating body heat, not to mention feathery and extremely comfortable. Lightweight and packable, wind and moisture resistant, this midlayer doubles as an outer-layer in many situations. Based out of Norway, Helly Hansen knows how to make a warm and quality product, such as the Ullr Midlayer Jacket, and with water-repellant fabric on shoulders and hood, it performs well as an outer-layer in light rains and misting, keeping you warm with body mapping insulation around the core to help regulate heat: PrimaLoft insulation and Lifa Flow fabric hold in enough body heat to keep you warm, but remains breathable so you don’t over heat. A tighter yet stretchy Euro-fit is optimal for performance in activities like backcountry ski touring. Tester Comments: “Although we weren't able to test the Ullr Midlayer in its natural snowbound Norwegian environment, this piece performs for backcountry skiers. Perfectly suited to be worn under a minimalist shell, the Ullr Midlayer Jacket is perfect for skinning and other cold weather activities when you’re working up a serious sweat." A more traditional looking hoody that is at home in casual situations or as a warm and wicking midlayer when conditions get chillier. 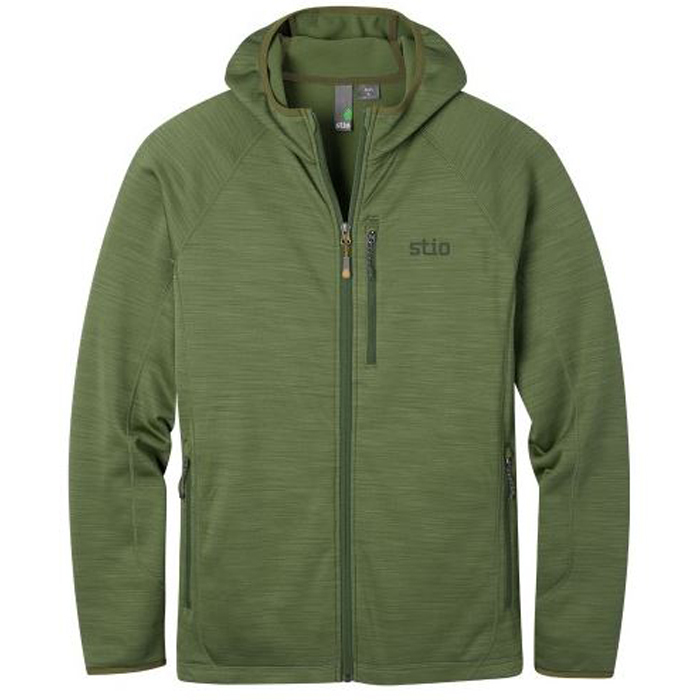 Stio’s Gannett Peak Hooded Jacket is made with performance Karuishi fleece that’s lightweight and breathable while also durable. Its regular fit is more relaxed than Stio’s trim fit, but still tight enough to allow for athletic performance while offering enough extra room for a baselayer if needed. It’s available in six heathered colors. The Northern Comfort Insulated Hoody is a perfect example of Columbia style and tech. This hybrid offering takes the comfort of a hoody in sleeve and hood, and added duck down insulation to the torso to regulate core heat. With water-resistant fabric that’s incredibly warm and bonded seams, it’s a solid choice for hitting the mountain slopes, especially on chilly days. With regular fit, you can add a baselayer for additional warmth. 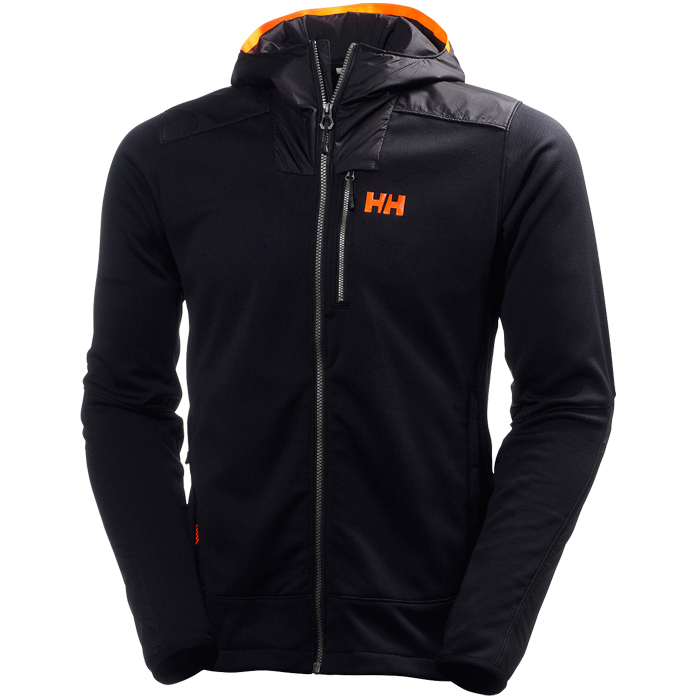 Lightweight but not lacking on features, Helly Hansen went no-holds-barred with the Vertex Stretch Hooded Midlayer. 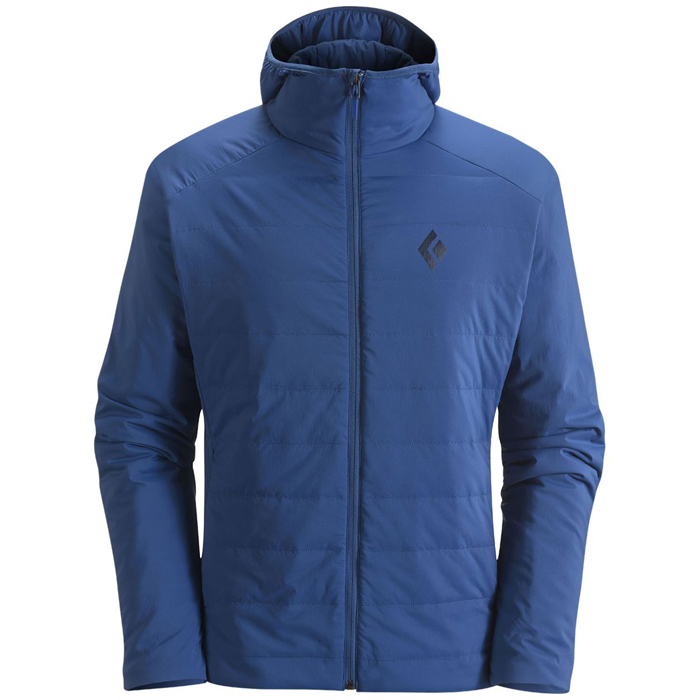 Performance slick fleece that shrugs off light rain and an interior honeycomb structure that keeps pockets of warmth and make for quick drying are just a few features that make this midlayer a solid purchase. The tight fitted design and flatlock stitching pair well with an outer shell jacket for inclement and stormy conditions. 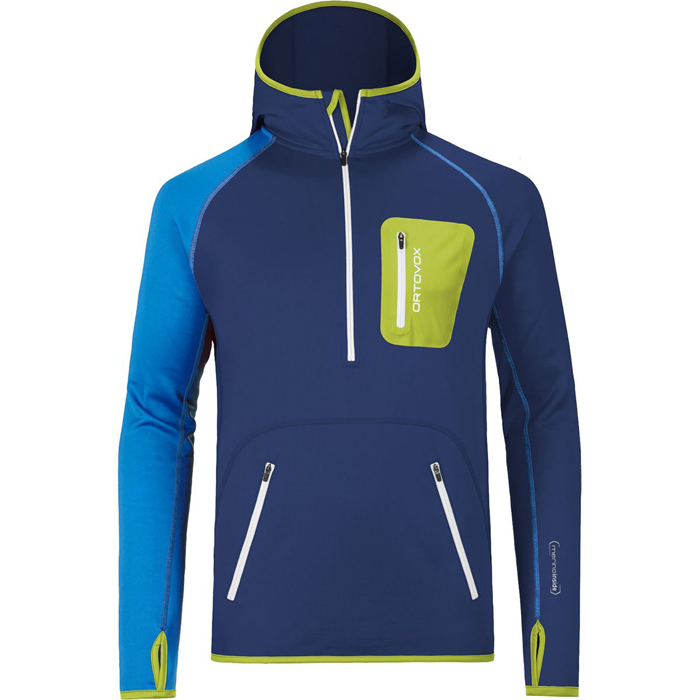 Another excellent hoody to offer the comfort and performance of Merino wool is the Ibex Shak Hoodoo Hoody. This piece of technical apparel uses Merino wool to create a microclimate, holding in your natural body heat to keep you warm while also wicking away moisture. 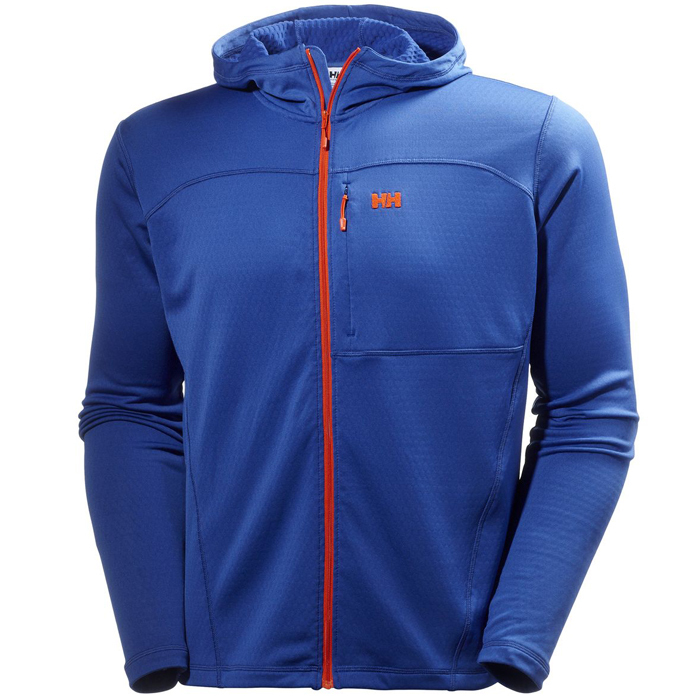 A great choice to throw on when you’re heading out for a cool-weather morning or evening run. A fit that doesn’t constrict but is tight for optimal performance is key in this Ibex hoody.